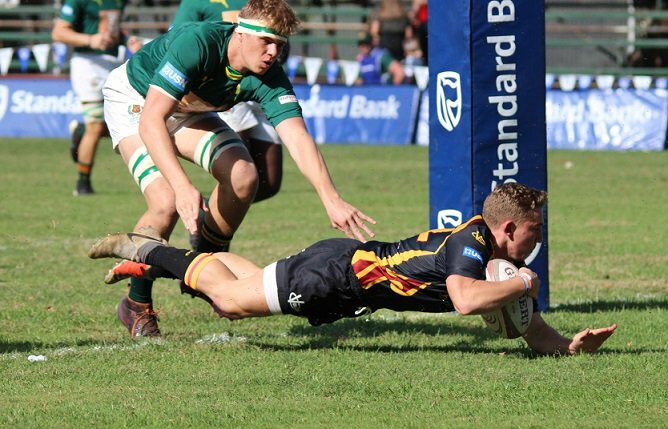 Junior Springboks 50 (14) – Tries: Dylan Richardson, James Mollentze (2), Sanele Nohamba, Sabastiaan Jobb (2), Celimpilo Gumede (2). 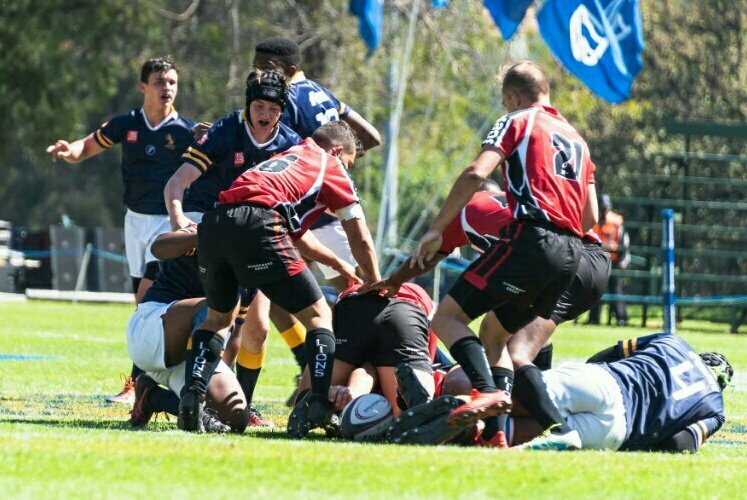 Conversions: David Coetzer (3), James Mollentze (2). 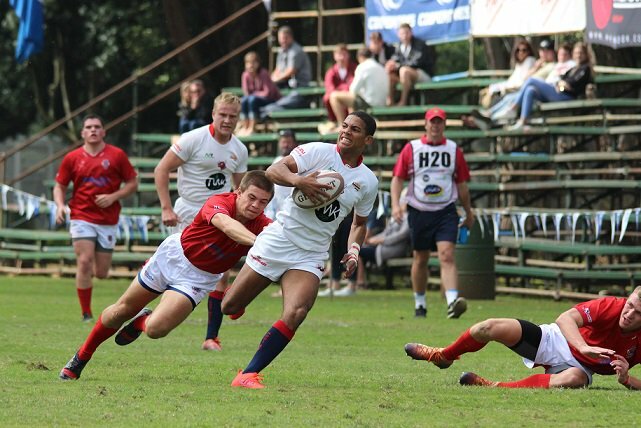 Namibia XV 8 (8) – Try: Peter John Walters. Penalty goal: Cliven Loubser.